We are the leading manufacturer and supplier of Double Door Hammer Mill. 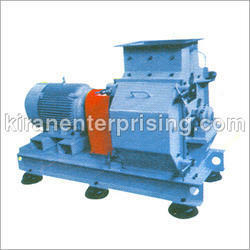 The offered machines are manufactured using high grade raw material and contemporary technology. Along with this, the offered range of sugar grinders is applicable in pharmacy, food, confectionery units and allied areas. Looking for Double Door Hammer Mill ?